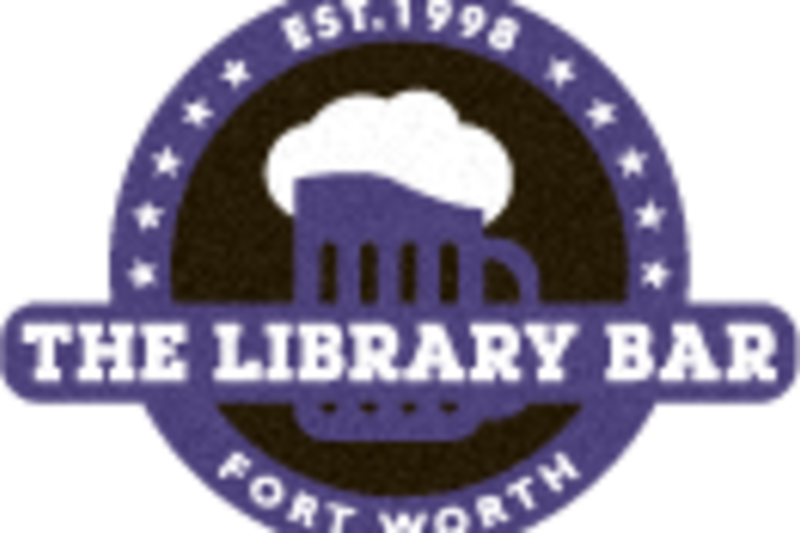 The Library Bar has a college-themed atmosphere with a lot more fun to be had away from the books! View all of your favorite sporting events at The Library. It is the place to mingle and meet in Downtown.